We are group of 20 students participating in SUPRA SAE INDIA 2017 competition as a team MGM ACCELLORS. It is an event that challenges young minds to compete as teams in designing a Formula category vehicle. To develop a vehicle consisting of various sub systems, meeting engineering specifications, timelines and above all meeting safety standards is a challenge not for the faint hearted. 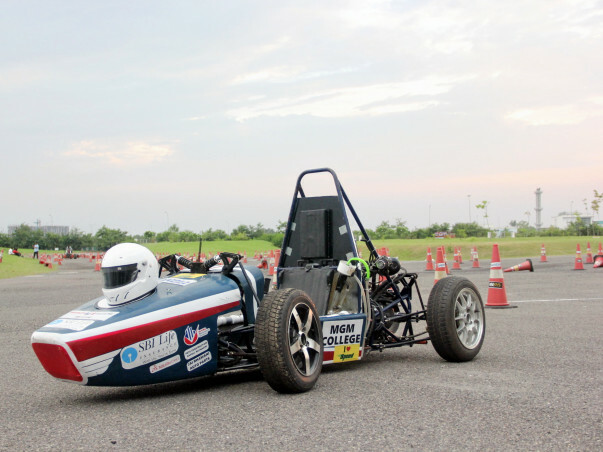 And then making the rubber hit the road at a premium race track under gazing eyes of experienced technical experts and other enthusiasts is a thrill not just for the participants, but for the mobility community at large. 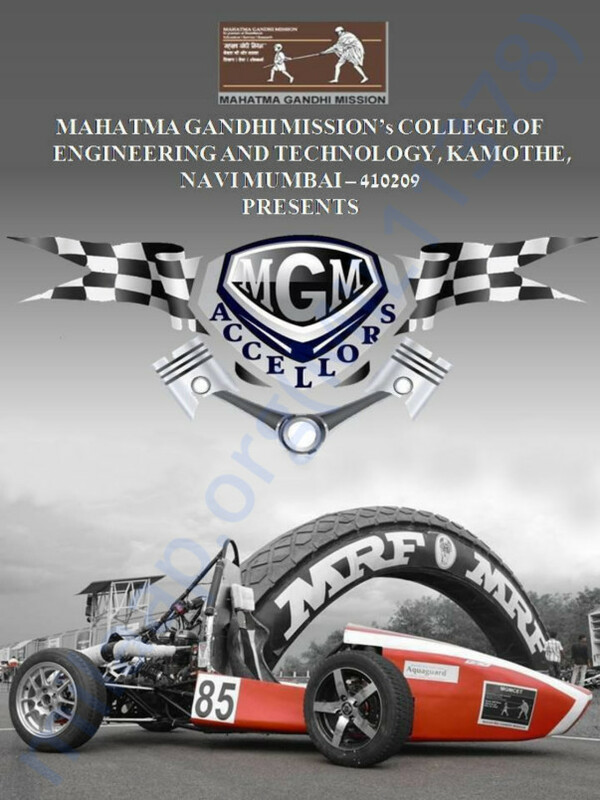 MGM Accellors is an Engineering Student Team from MGM College of Engineering, Navi Mumbai which designs and fabricates Formula Type Race cars. Our team was formed in 2014-2015. our seniors participated in SUPRA SAE INDIA 2015 for first time and secured 3rd rank in Mumbai University (Virtual Round) & 2nd rank in Mumbai University (Main Event). Our 2016 team moved one step ahead by our previous achievements and secured 60th rank All over INDIA by clearing Static Events and obtain Two Technical Inspection stickers. GOALS FOR SUPRA SAE 2017. 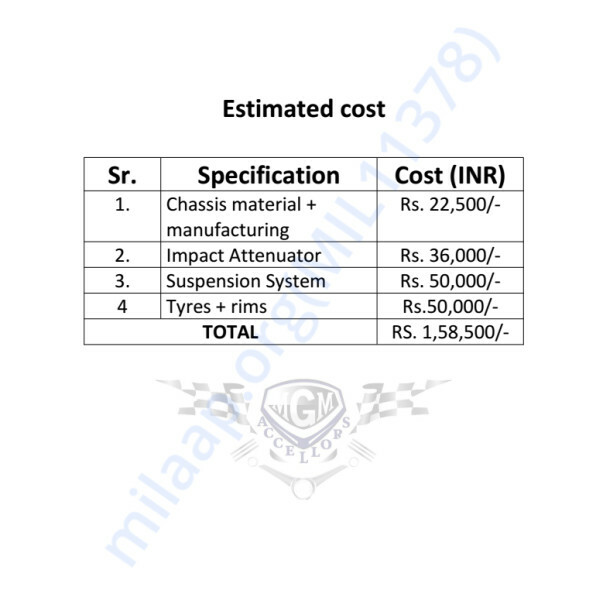 TO CLEAR ALL TECHNICAL INSPECTION TEST. FINALLY COMPLETE THE RACE !